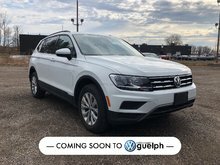 This stunning Tiguan Highline is in amazing shape and ready to find its forever home. 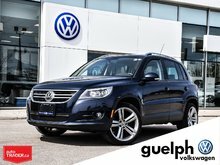 With it’s powerful 2.0 Turbo engine and 4Motion AWD it truly is the perfect Canadian vehicle! 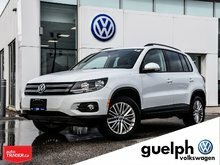 This vehicle has been meticulously inspected by our Volkswagen trained technicians to make sure it is to the highest quality and will be the most reliable vehicle you have ever owned! This Tiguan is back in factory specification and ready for your driveway. 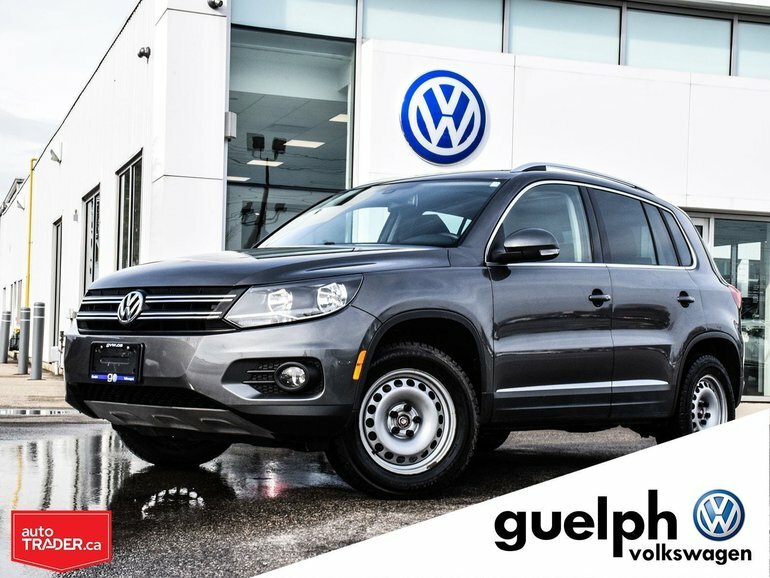 Finished with a 6.5 Touch Screen, Panoramic Sunroof, Leather Seating, Heated Front Seats and 18'' Alloy Wheels, Navigation, adjustable second row, leather wrapped steering wheel and so much more!! 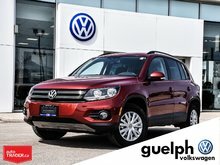 Interested by the 2015 Volkswagen Tiguan Highline ?